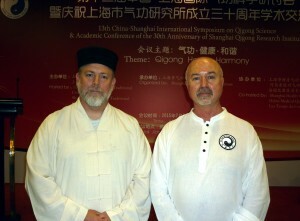 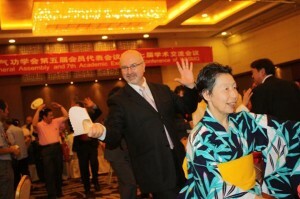 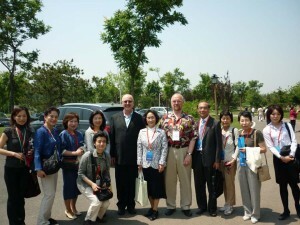 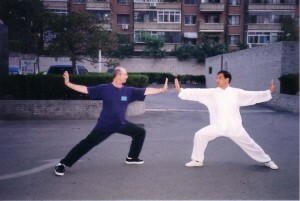 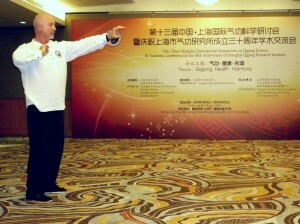 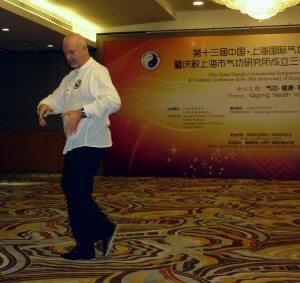 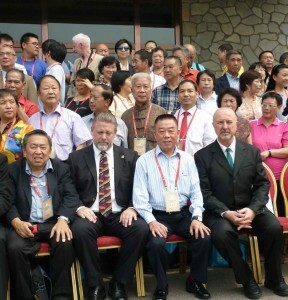 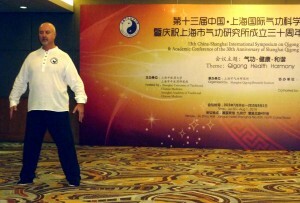 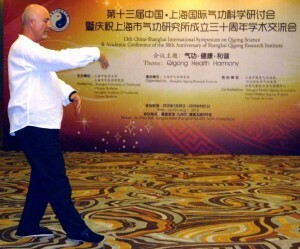 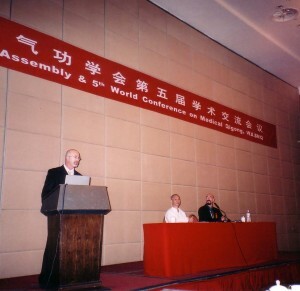 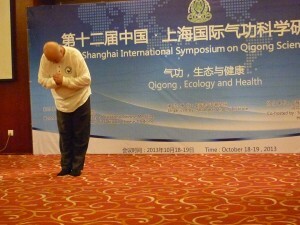 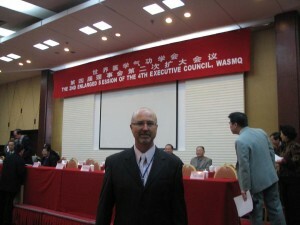 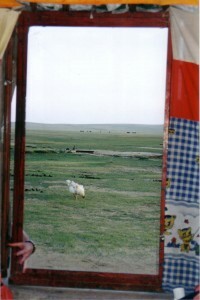 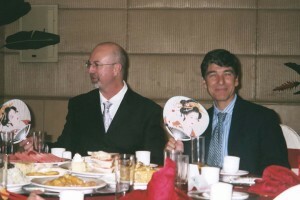 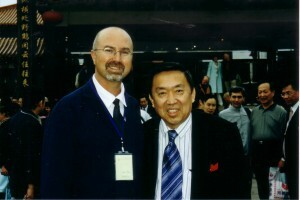 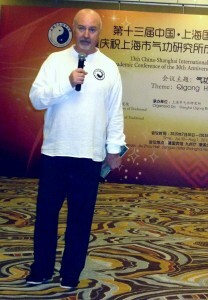 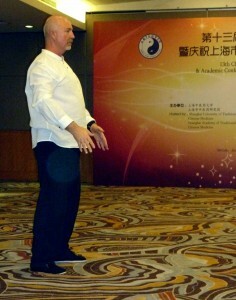 Since 1998 Simon Blow has had the great opportunity to attend many international Qigong Conferences in China. 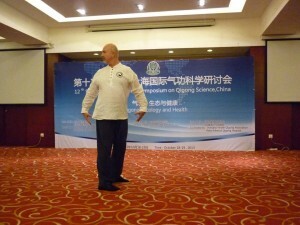 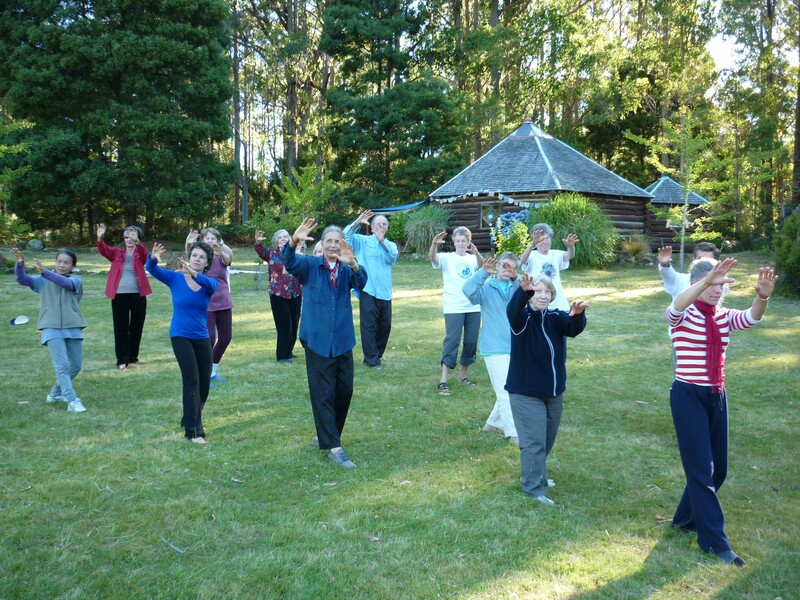 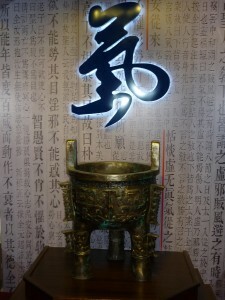 These international forums are organized by the leading Medical Qigong authorities in China. 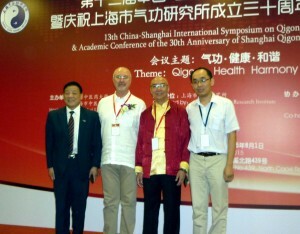 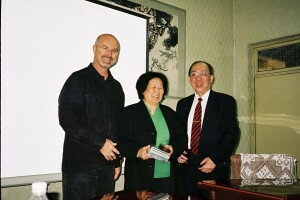 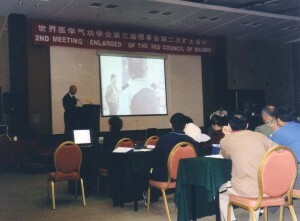 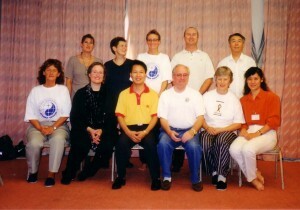 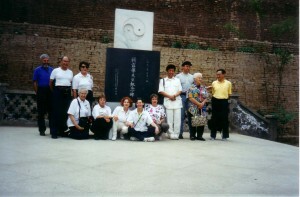 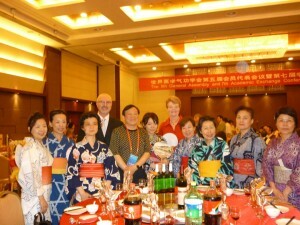 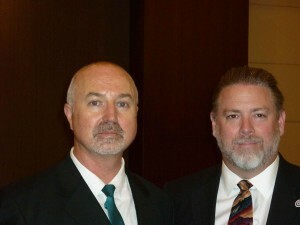 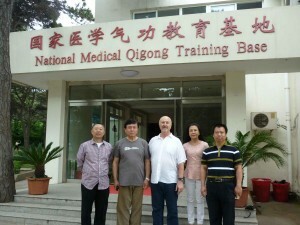 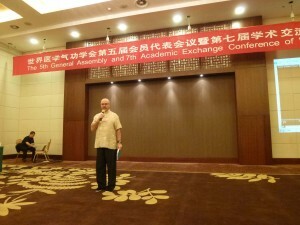 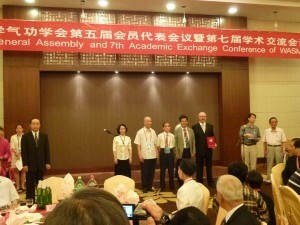 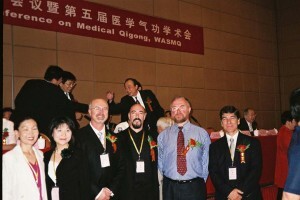 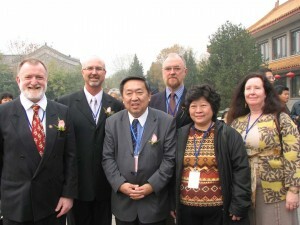 The World Academic Society of Medical Qigong and the Shanghai Qigong Institute. 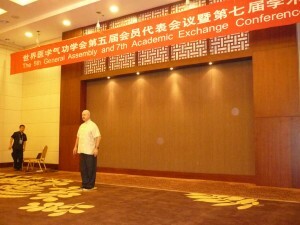 Simon has given numerous presentations as well as demonstrations and workshops.